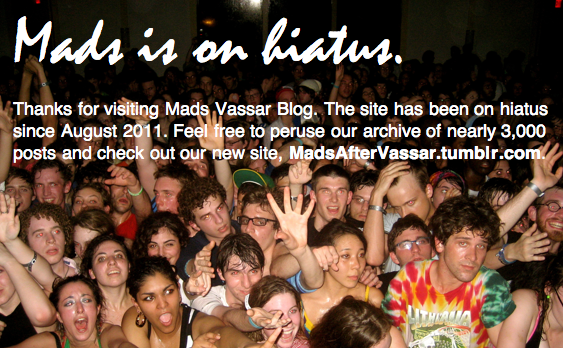 Mads Vassar Blog: No More Mudd? Not So Fast. The Campus Master Planning Committee announced some major plans for the science buildings at last night's VSA Council meeting. According to the Misc's liveblogging of the meeting, the "Board of Trustees voted to knock down Mudd Chemistry." The Director of Capital Projects and Facilities Planning, Naomi Davies, however, tells Mads there is "no definitive decision." "The financial situation has forced the College to delay much of its capital project schedule," says Andrew Bennett '09, a member of the Planning Committee. Plans for the science buildings, as well as dorm renovations, have all been prioritized and reduced. The plan for the science buildings has been pushed back a year, but the plans do in fact exist. Polshek Partnership has been chosen as the project architect and Michael Van Valkenburgh Associates will be the landscape architect. "Polshek and MVVA have developed preliminary sketches that include what is essentially a box that extends from Olmsted across the creek towards Skinner," says Andrew. The Committees behind the project are taking into account financial, as well as academic considerations. 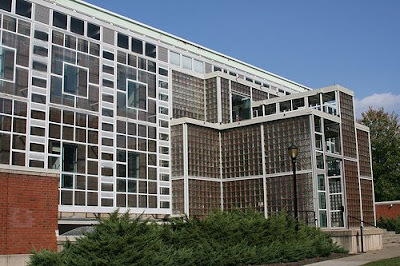 Labs have to remain available to students, for example, so the project will be more gradual than other projects, such as Davison. and why the sudden change in how we can comment? Are you sure they don't mean Olmstead? Because Mudd is pretty new, and not using it would be incredibly wasteful from both an economic and environmental point of view. He means Mudd. It came up in discussion when I was doing work in B&G's groundplans room last year. Mudd is a terribly inefficient building, as well as being leaky and unsafe. Mads is giving this method a shot. Jeez. It's pretty new, right? Why was it built so shoddily? According to the Vassar Encyclopedia, Olmsted was built in 1973, and Mudd was built in 1984. Respire is definitely correct about the physical quality of Mudd. I would also point out, Alice, that the science facilities project is probably going to be LEED certified, so I would not worry about it being environmentally wasteful. 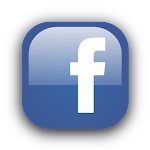 Both architectural firms have extensive experience with and strong commitments to environmental sustainability. Andrew, are there any known plans for the space left by Mudd? as for the shoddiness of mudd...you can't do very good chemistry when water is dripping from the ceiling of every room and lab. my vote: let it burn...but build a (water-proof) replacement first. I don't know anything about the Mudd plans. Sorry! Perhaps someone in the know will chime in here. Sean, we should definitely have good science facilities. I'm just astounded by the idea that we have to tear down a building because it's so bad. And while I'm glad that the new building will be green, the fact is that any construction uses a lot of materials and is generally more wasteful than not building. I guess it's just sad that we can't "reuse" Mudd. I suppose there is some potential for recycling parts of Mudd. I don't doubt that option is being looked into as part of the LEEDS certification. mudd is so beautiful though, at least at night. Over the summer the architects working on the new science quad presented to the URSI fellows. From what I remember, Mudd will be taken down and a more technologically advanced and environmentally friendly building will take its place. Sanders Physics and Olmsted will get minor renovations, and all of the science buildings will be connected underground to make a more unified scientific community. Also, these plans have been around for 6 or more years, so there is definitely nothing sudden about it.